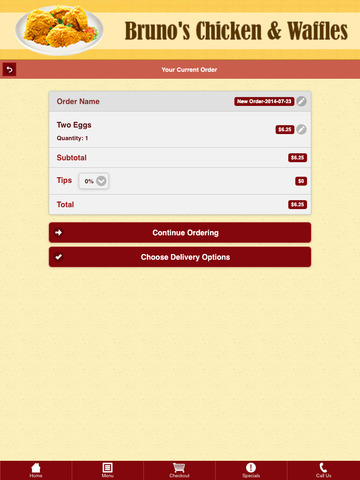 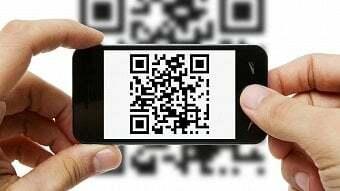 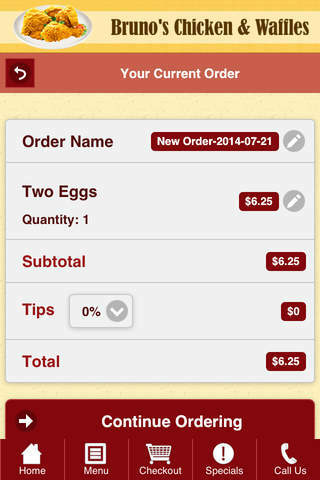 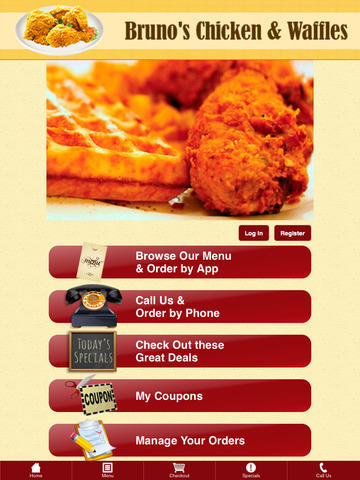 Install the Bruno's Chicken and Waffles mobile app and get our coupons, rewards and special offers! 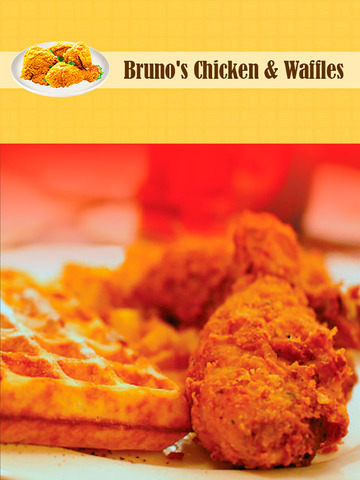 Bruno's Fried Chicken & Waffles is a great Halal Restaurant located on South Orange Ave. in East Orange, NJ. 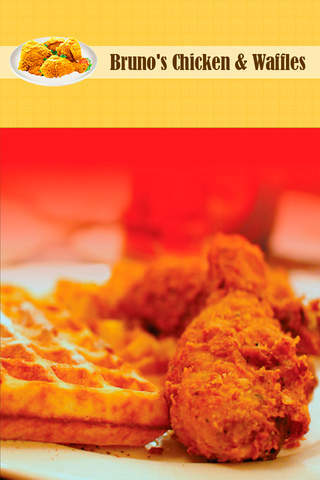 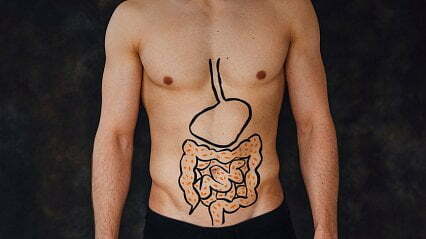 Bruno's offers a wide variety of Breakfast, Lunch and Dinner foods and of course our famous Fried Chicken & Waffles.